When it comes to kids taking their medicine, you know better than anyone how important it is that everything goes down smoothly. The most effective treatments can’t work if your patients won’t take the medicine or spit it back out. 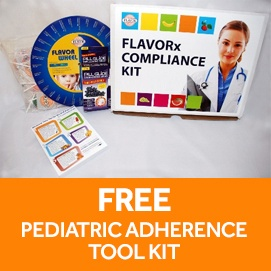 By recommending FLAVORx to your patients and their parents, you’ll be encouraging the best possible outcome from a liquid medication regimen. 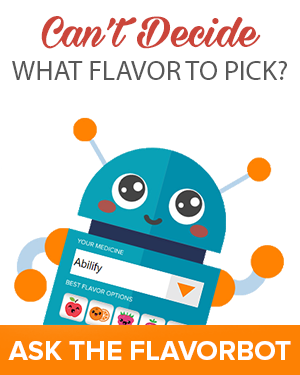 When you recommend FLAVORx to your patients, they will know to request a custom flavor for their medication when they arrive at the pharmacy. Giving their child a choice not only improves compliance, it greatly improves the medicine-time experience, and the likelihood the child will take your first line choice of medication as prescribed!